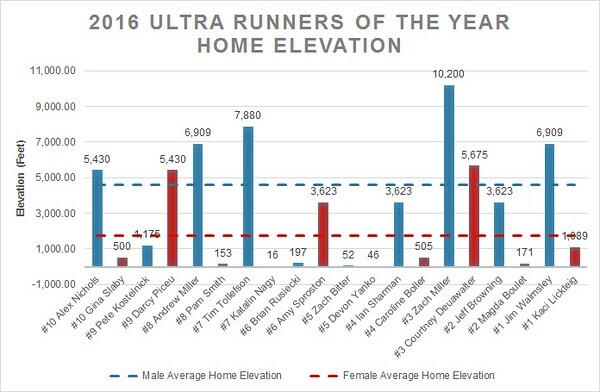 I hope to do a personal 2016 recap soon but in honor of Ultrarunning Magazine's countdown of the Top 10 "Ultra Runners of the Year" (UROY) I thought it would be fun to dig into my 2016 archives to pull out some photos and stories that I may never have had the opportunity to share. 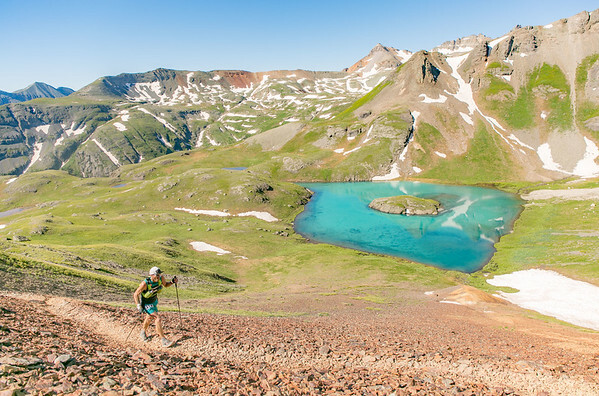 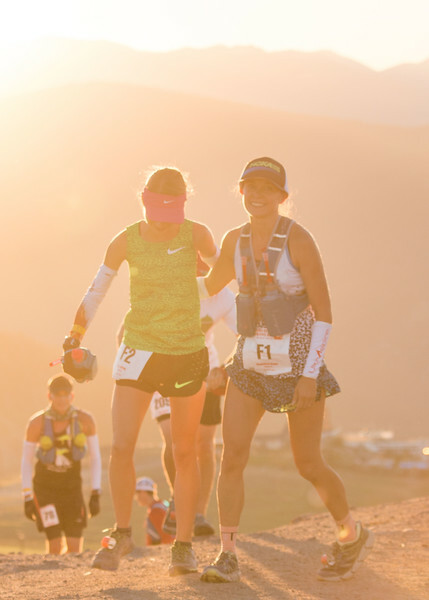 I will be posting photos daily after Ultrarunning's announcement on Instagram @mykehphoto and later uploading to this page. 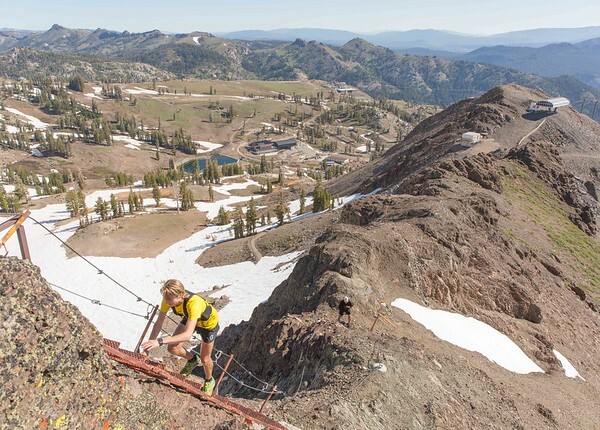 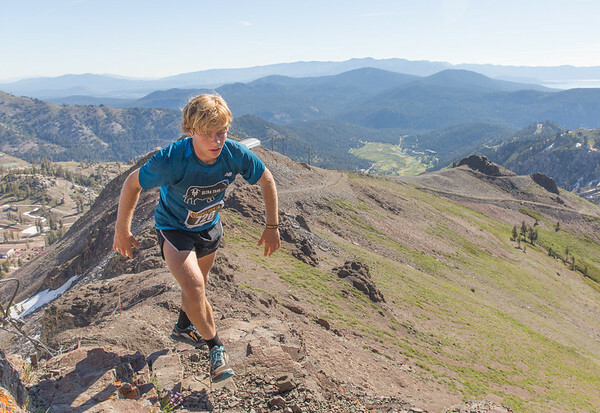 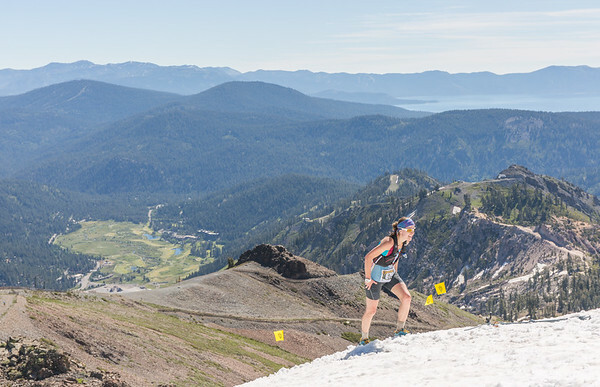 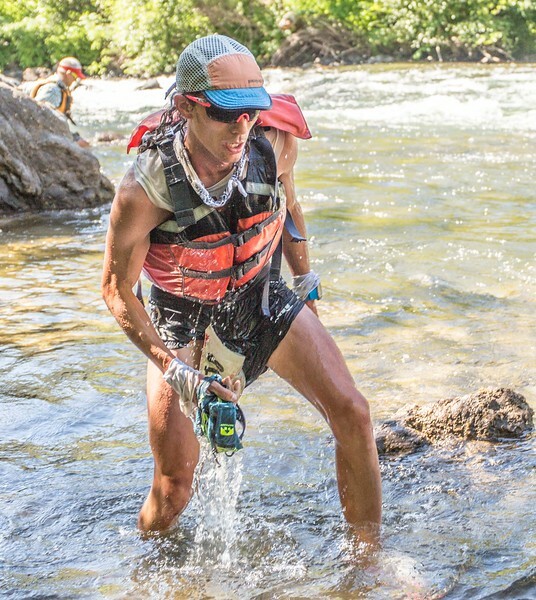 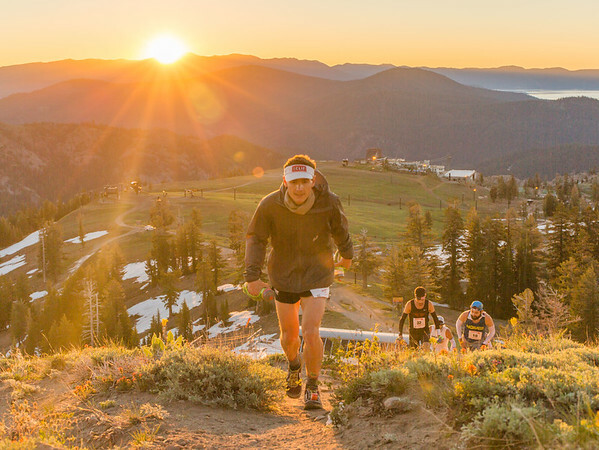 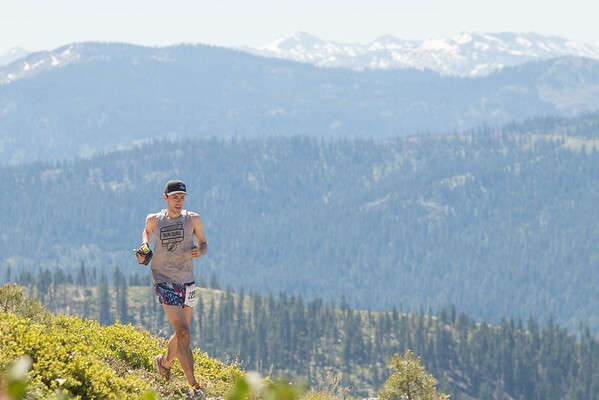 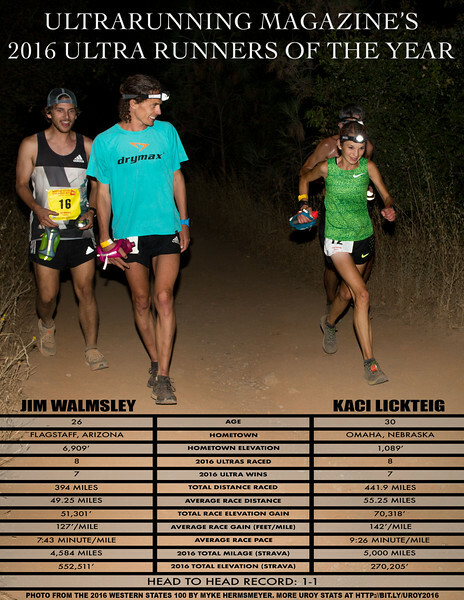 For more information about each competitor you can also visit www.ultrarunning.com for a writeup about each competitor and see their daily posts on Facebook and Instagram. 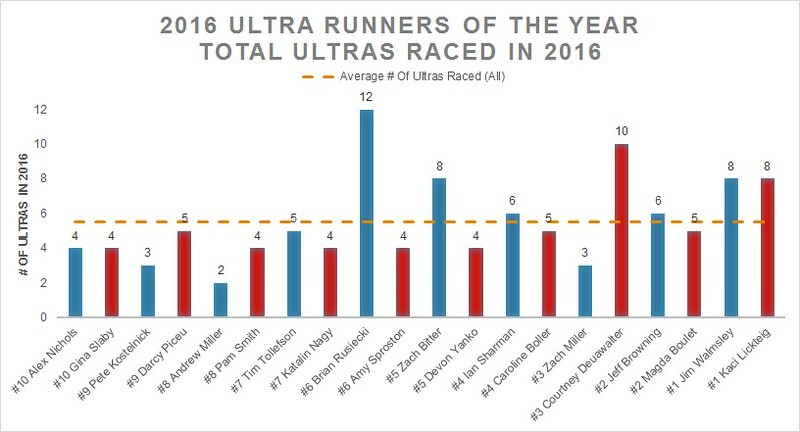 As the rankings were announced I filled out a spreadsheet with some data on each runner and their schedules (before I started taking photos I was an analyst/risk manager at a non-profit bank and then worked as an sponsorship coordinator in the outdoor industry) and put together some charts and graphs at the bottom of this page. 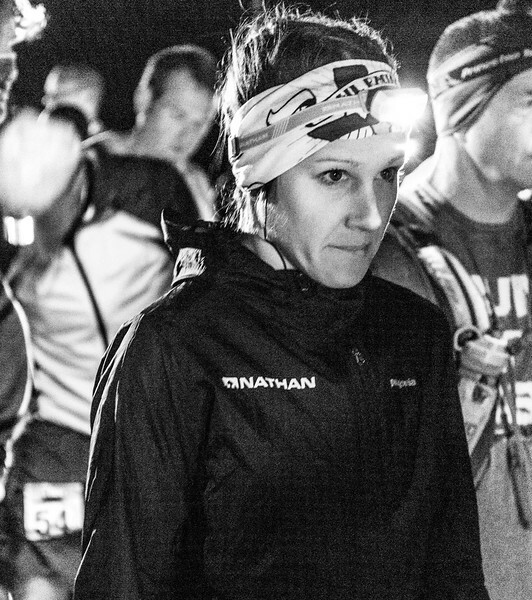 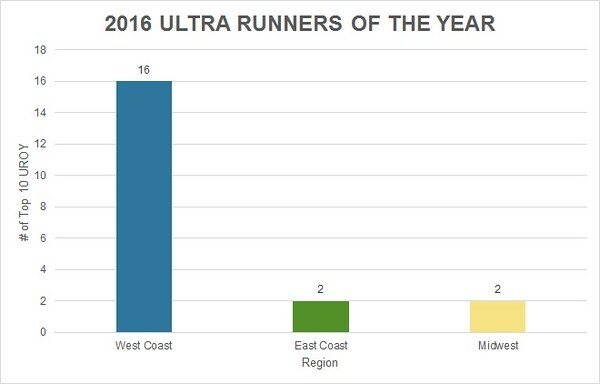 I don't vote in Ultra Running Magazine's annual poll of the top ultra runners but as a photographer that follows the lead runners at a lot of ultras very closely (I shot 18 ultras in 2016 across the US) and previously worked as a sponsorship coordinator at an ultra-endurance focused company I feel like I have a decent understanding of who had some great performances this year (without being an ultrarunner myself). 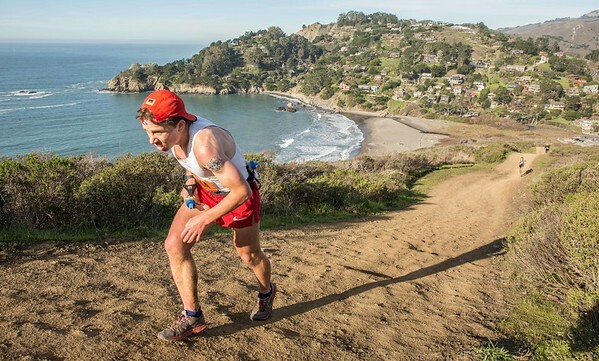 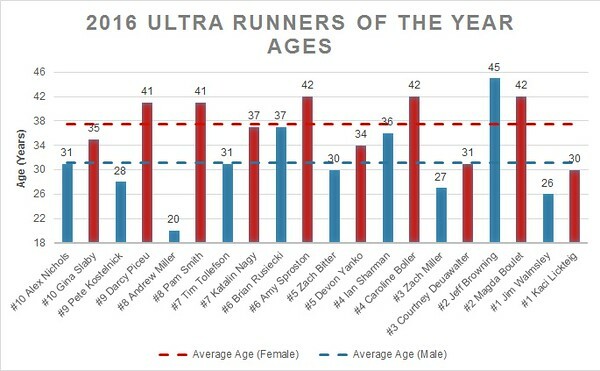 Some runners I might have not seen race as much like Hillary Allen (who I only saw get 3rd on the flattened Rut 50k course) and Hayden Hawks (who I only saw once at TNF50 while shooting without cell service on Muir Beach) are deserving of mention if I had more time but below are four picks and one future wildcard prediction of runners that shouldn't necessarily make the Top 10 in this year's UROY voting but deserve some acknowledgement based on my own personal observations of their season. 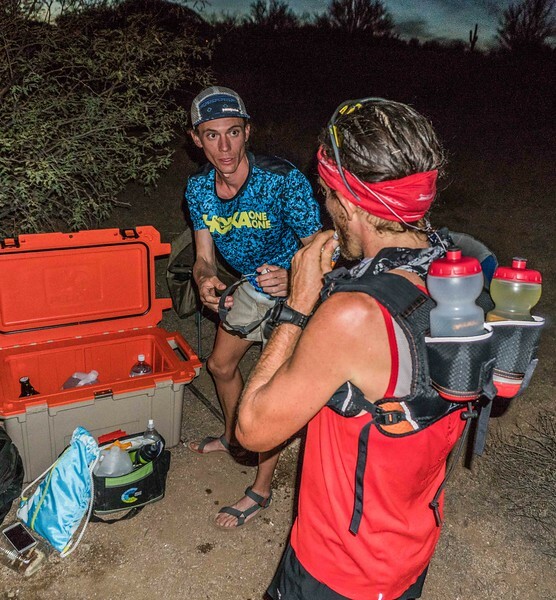 *I discovered this photo of Pete Kostelnick outside of Robinson Flat in my Western States original files after I was finished posting Instagram updates on the 2016 UROY awardees. 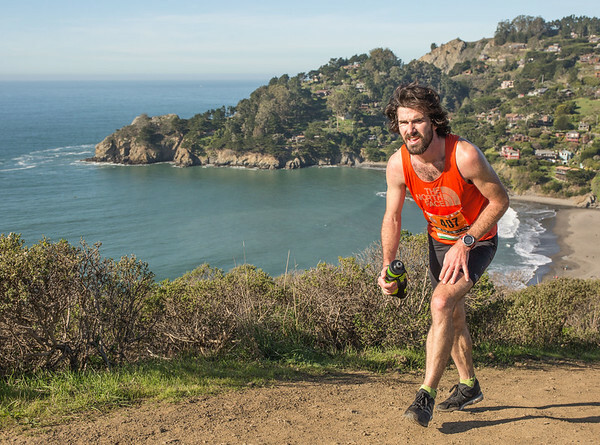 I don't think I recognized him flipping through photos because I recall him wearing another shirt seeing other peoples photos from the race. 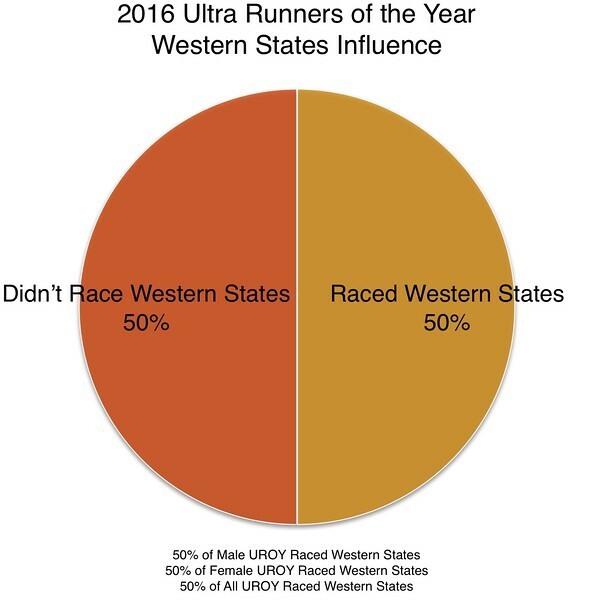 It was never posted on Instagram but I just wanted to add it here to have him represented. 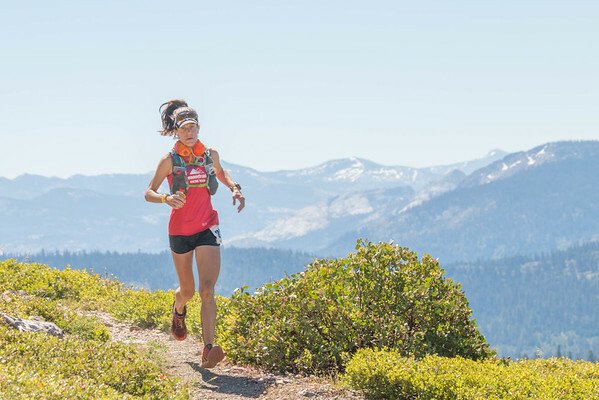 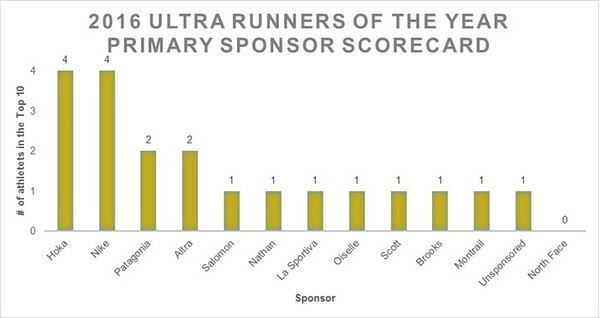 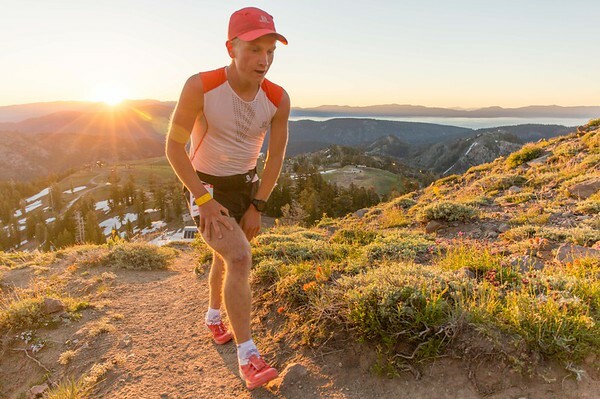 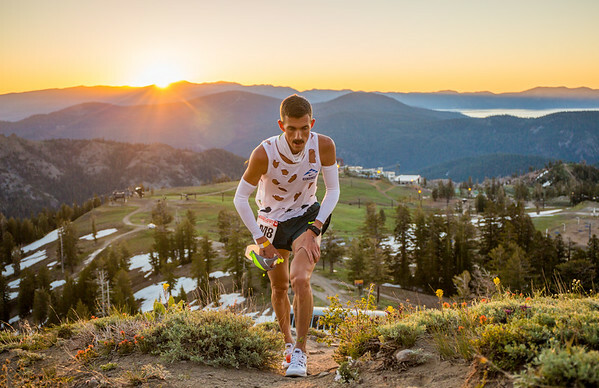 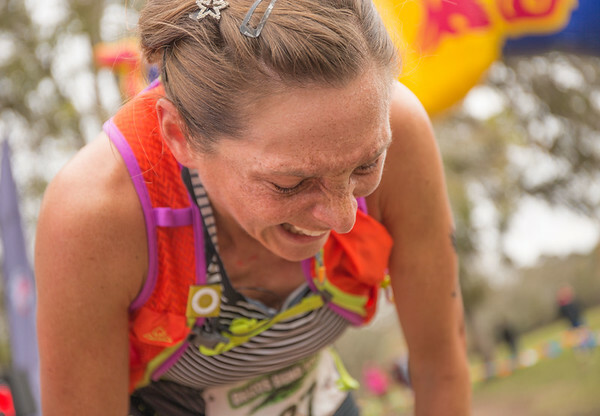 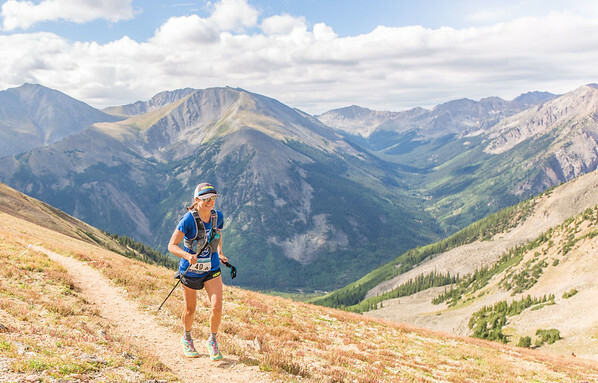 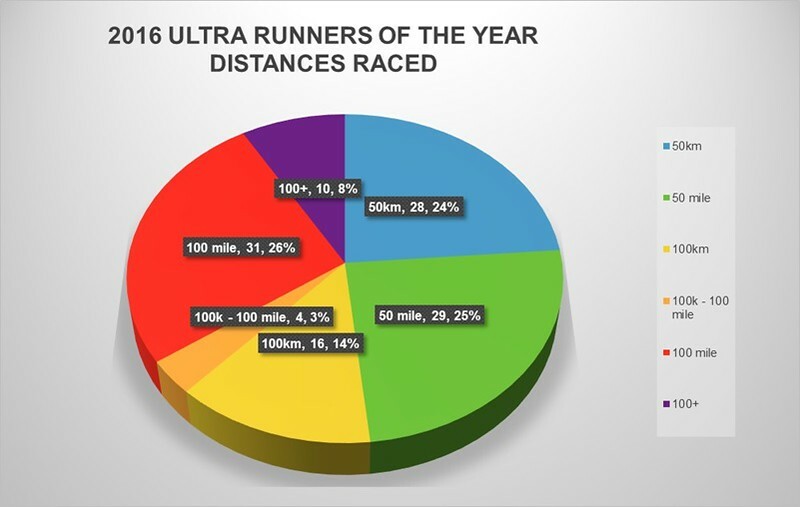 Below are a few charts that highlight various information about this year's Ultra Runners of the Year. 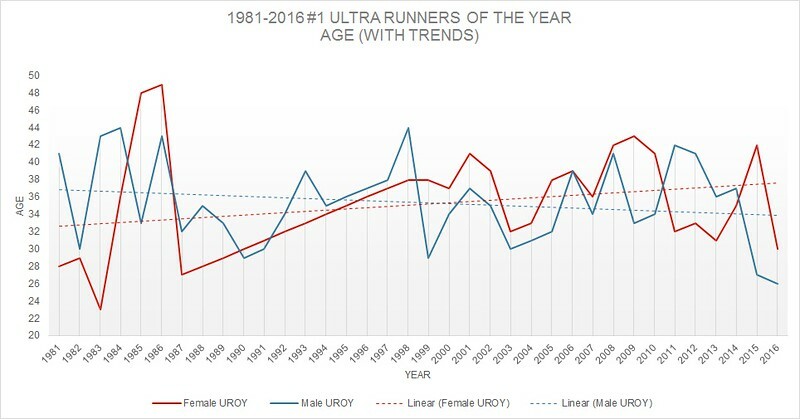 Note that some of the information like race elevation profiles and ages of historical UROY winners are pulled from various unofficial sources (race websites/Strava/blogs/dated race results) due to lack of available information. 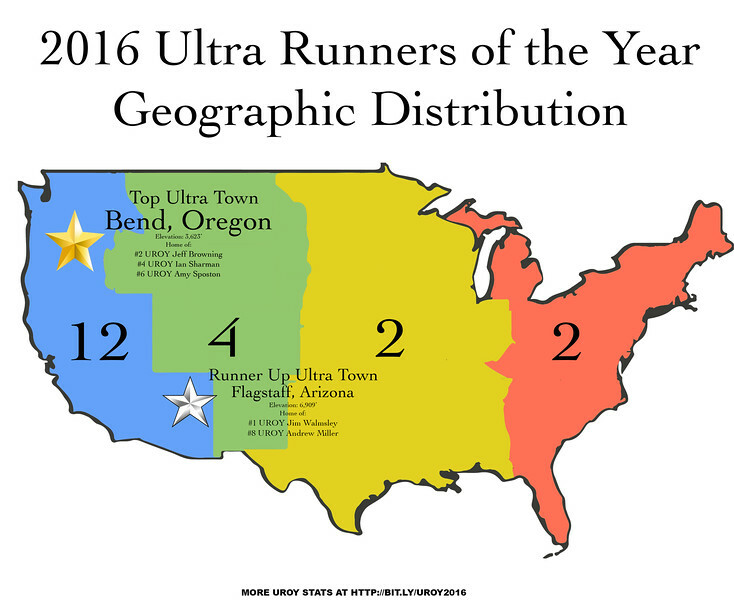 If you have more accurate information please email me (see Contact Me! 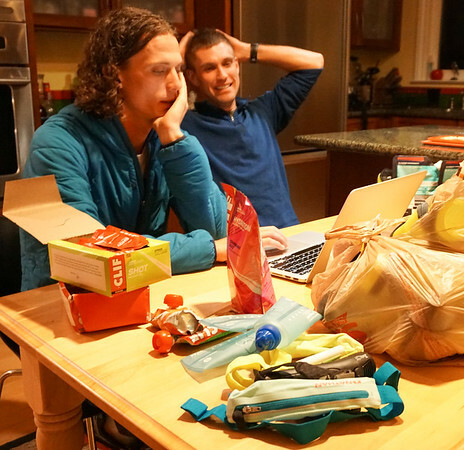 page) and I'll update the spreadsheet. 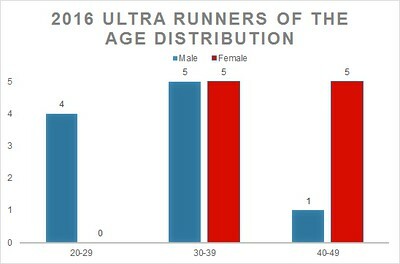 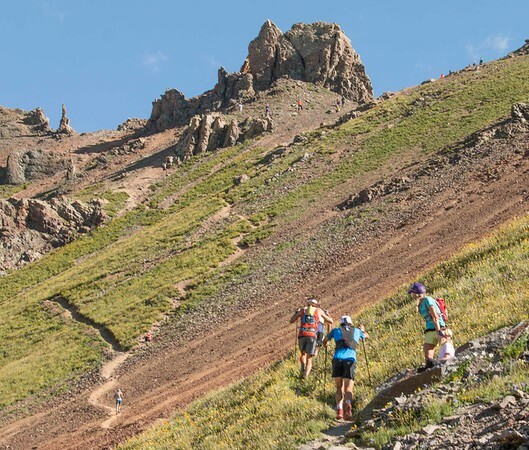 Thanks to Ultrasignup.com and Ultra Running Magazine for having such easy access race results and historical data to help fill out the data. 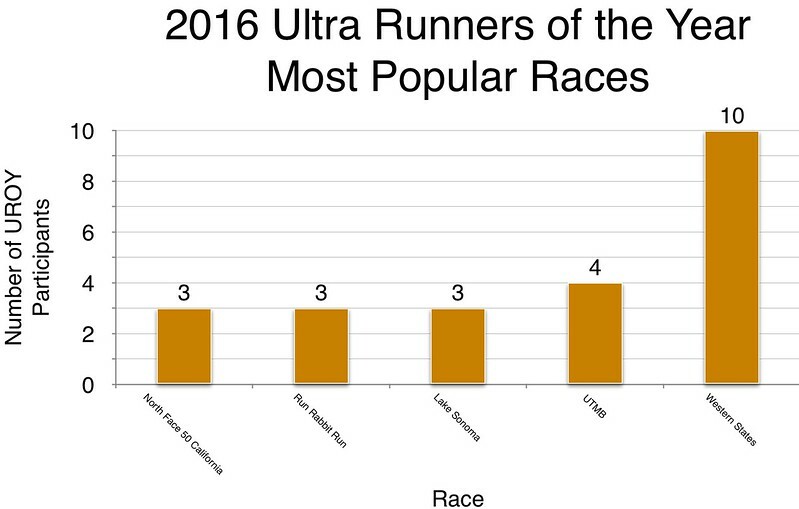 If errors are pointed out I'll update them in the Google data sheet but due to the time requirements of updating graphs for what was a fun winter break project (they were created in Excel on a family member's PC when I visited during Christmas/New Years) I'll just list out the changes below in the short run and update the graphs in a couple weeks. 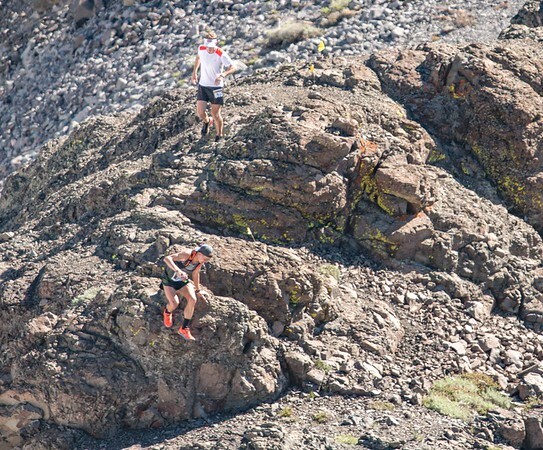 -Listed Gorge Waterfalls 100k instead of 50k for Ian Sharman. 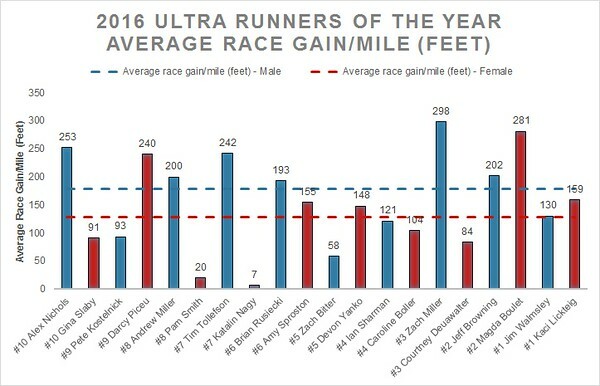 Lowers personal total race distance from 466 to 435, average race distance from 78 to 73, and gain/mile increases 121 to 130. 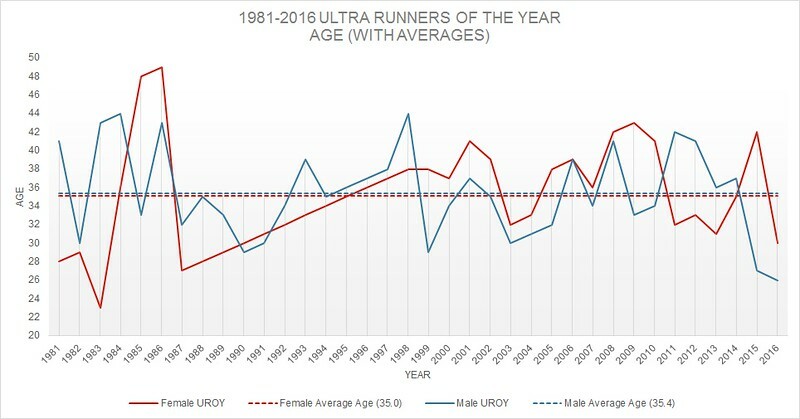 Overall UROY average race distance stays around 73 miles, overall average total race milage decreases from 382.81 to 381.26, and overall average total milage gain/mile increases from 151 to 151.4. 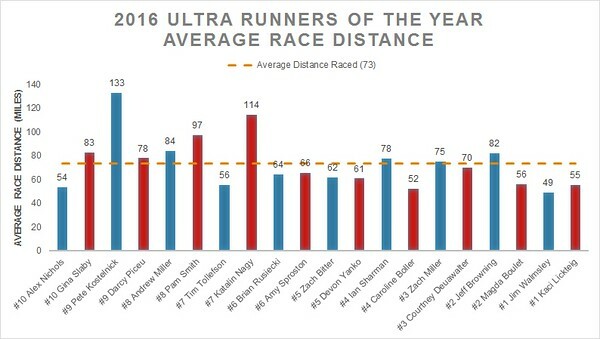 Overall not a major shift to overall averages but changes Ian's stats a bit. 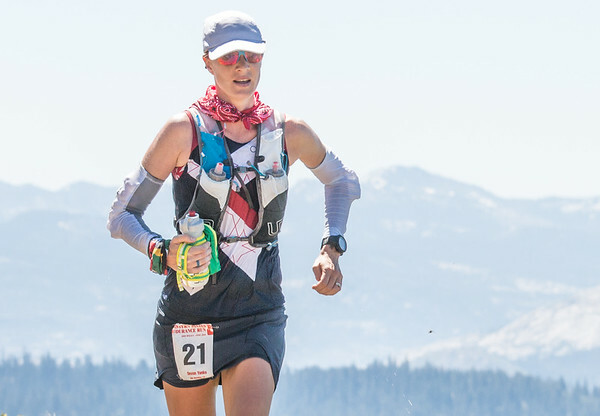 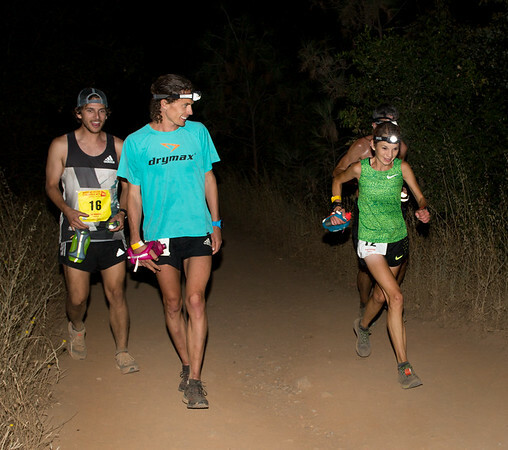 -Pam Smith's Vegas Moonlight 6 Hour 1st place finish was not included in her UltraRunning results. 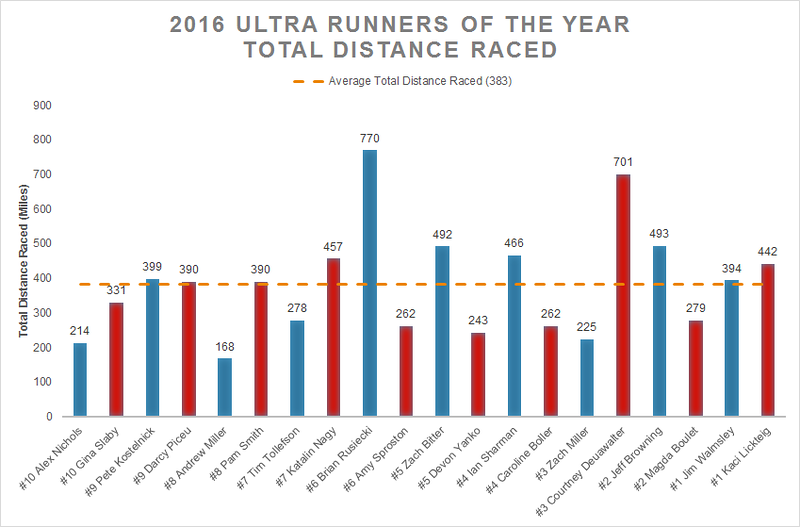 Increases her total races from 4 to 5, increases total distance raced from 389.8 to 431.56, decreases her average race distance from 97.45 to 86.31, and decreases her average gain/mile from 20.1 to 18.2.